Eau Absolue is inspired by an amazing sailing experience around Mallorca. Mona captured the feeling of a warm breeze arriving from the Balearic Islands full of dry and spicy notes on a fresh hespiride base. Eau Absolue effervesces like a summer breeze carrying a zestful bouquet of bergamot, mandarin, clementine and petitgrain. These bright, convivial citruses splash against the epicurean spice of pink peppercorn. 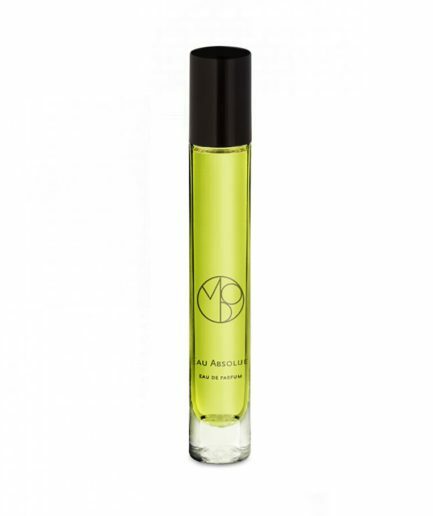 The scent becomes earthy and softly floral, with whispers of geranium, dry vetiver and balsamic St. Thomas bay leaf. The nocturnal shade intensifies, arching ever deeper, until plunging directly into a caress of cistus labdanum, the ambry smell of the Mediterranean, and sensual musk, an elegant and intoxicating denouement. Jamaican St. Thomas bay leaf, Peruvian pink peppercorn, Virginia cedarwood, musk, cistus labdanum. 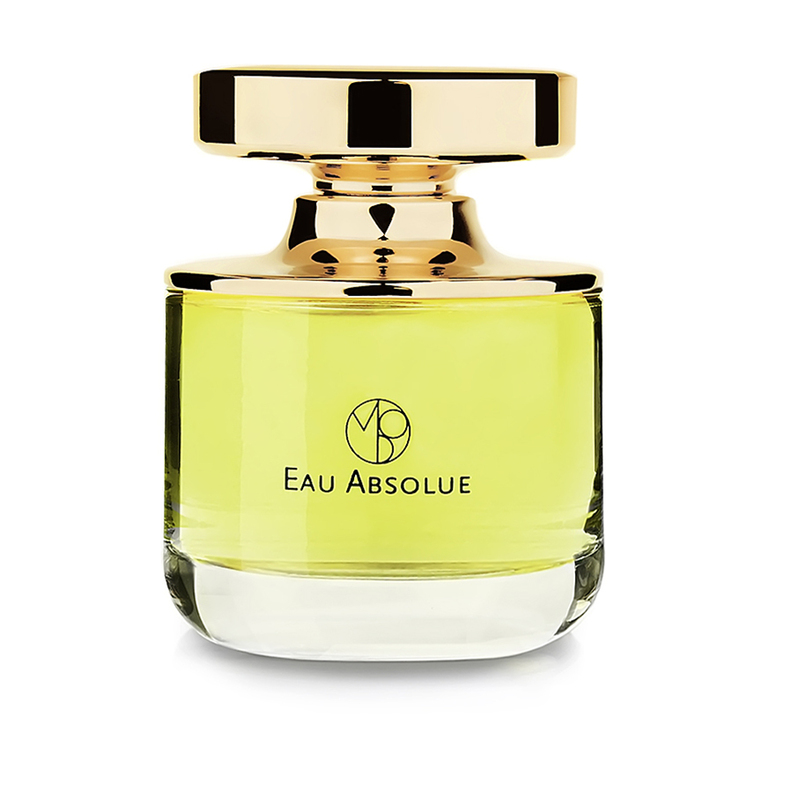 EAU ABSOLUE TRAVEL PERFUME – 10 ML EAU DE PARFUM 0.34 FL.OZ. 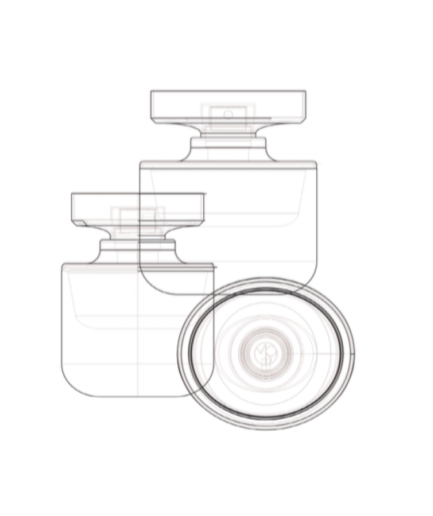 EAU ABSOLUE TRAVEL PERFUME – 3 X 10 ML EAU DE PARFUM 0.34 FL.OZ.